In this document, we share best-practice models and field-tested tools, templates and case studies that help demystify the “business of business development”. 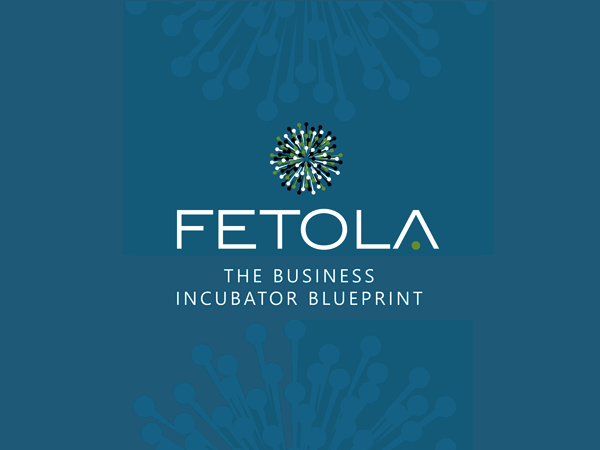 The Fetola Business Incubator Blueprint helps new and established providers of Business Development Service (BDS), business skills training and other small business support to be more effective, cost-efficient and successful. The Blueprint includes a 2018 addendum focusing on Supplier Development. This Blueprint includes a purpose-built set of tools and templates developed especially for local conditions and is designed to increase success, save time and money, and help BDS providers deliver the kind of results our country needs. By submitting your information you will become part of Fetola’s trusted network that receives important incubator and SME news and opportunities. We value your privacy! Your information is safe with us and will never be sold, shared or otherwise abused. Find out more about Fetola’s services here.